I was recently sent this book to review. 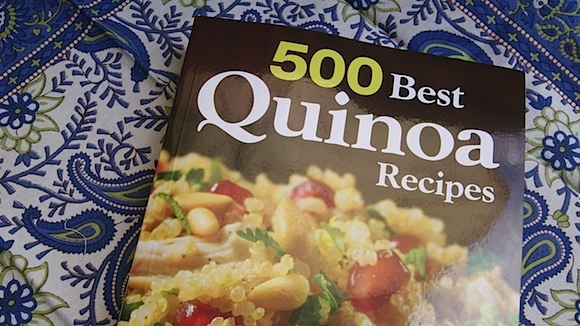 At first, I wasn’t sure how she came up with 500 quinoa recipes, but after opening the book – it was easy to see. By now you’ve probably heard all the positive press about quinoa — it’s firmly established in the superfood hall of fame. Not only is quinoa incredibly high in protein (more than any other grain), but the protein it supplies is complete, which means it includes all the essential amino acids. 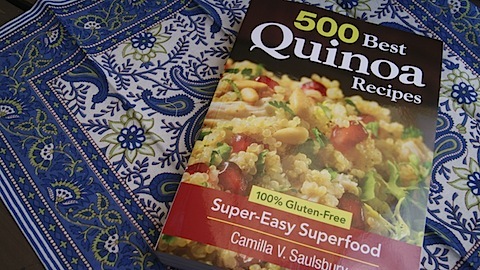 Quinoa is also an excellent source of magnesium, folate, phosphorus, iron and fiber, so it’s an ideal ingredient for vegans, vegetarians and flexitarians. And because it’s gluten-free, it’s an extremely valuable ingredient for anyone affected by gluten intolerance. 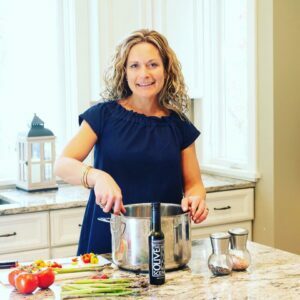 Quinoa has a wonderful texture and a delicious nutty flavor, is quick and easy to work with, and is now readily and inexpensively available in grocery and health food stores. And because it comes in several different forms — seeds, flakes and flour — it lends itself to myriad recipe ideas. 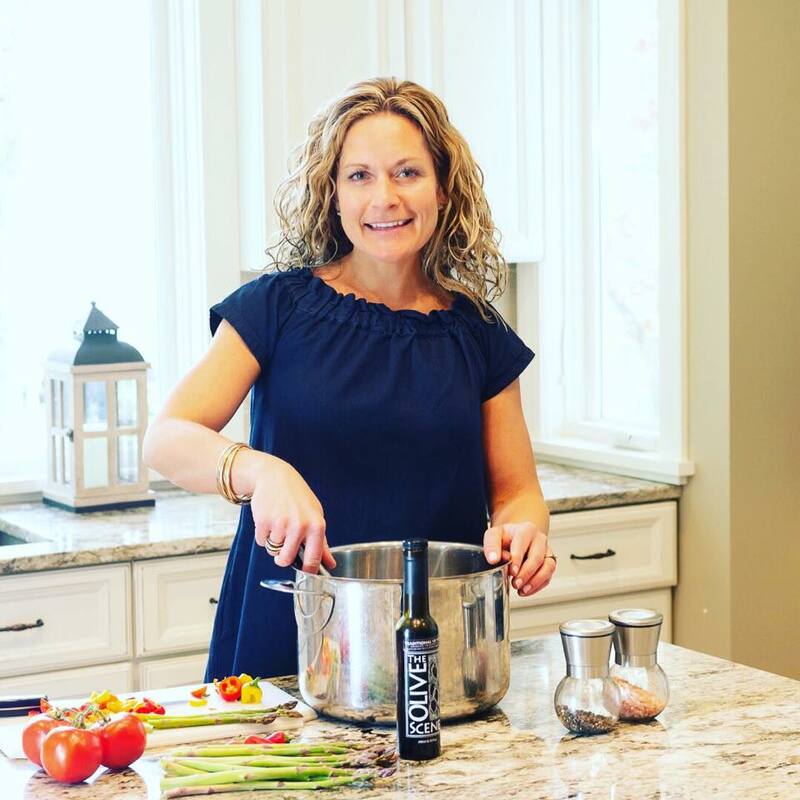 Camilla has worked her culinary magic once again to create mouthwatering quinoa recipes suitable for every meal and occasion, making this collection a must- have addition to any home kitchen. 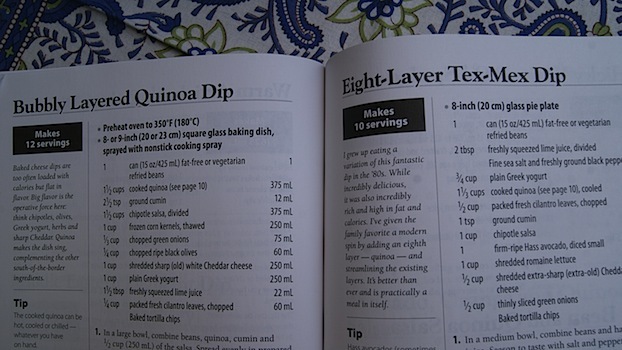 I like that each section of the book was clearly labeled and indexed with where the recipe could be found. 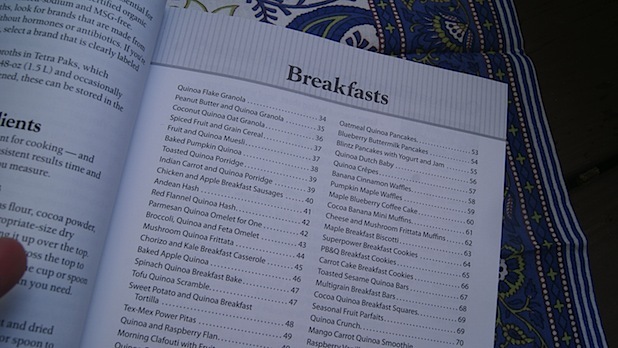 Who would have thought there were so many breakfast recipes with quinoa. When you think about it though, it’s similar to oatmeal in the fact it can be cooked with so many things or baked or turned into granola. There are so many great ideas here. The recipes are clearly labeled with helpful tips and ingredient amounts in both systems of measurement. I didn’t realize how much of a plus this was until I was talking to my girlfriend Jackie, who lives in France and she was telling me how fannoying it was to have to covert recipe measurements back and forth. The pictures are very pretty and helpful, but my biggest complaint is that there are not more pictures. 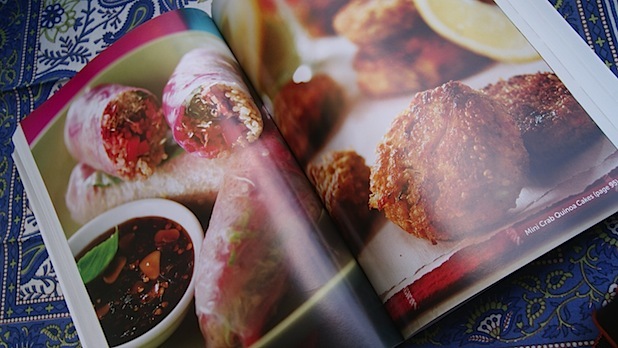 I understand that 500 pictures with each recipe would lead to a giant book, but I love the pictures – they really sell you on a dish. 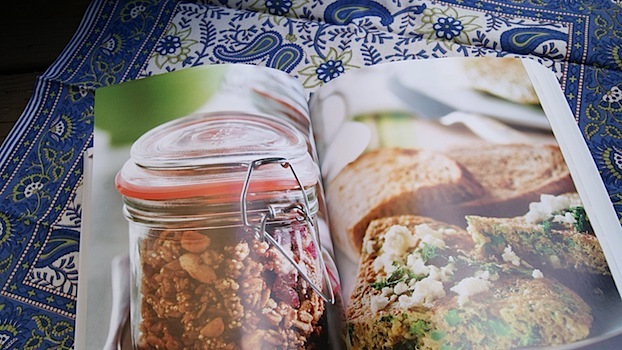 I must make the quinoa granola and power bars soon. Luckily, I just picked up another 4 pound bag at Costco yesterday. Watch for this book, coming out this fall!